A pair of former NFL players were elected to the U.S. House of Representatives on Tuesday. 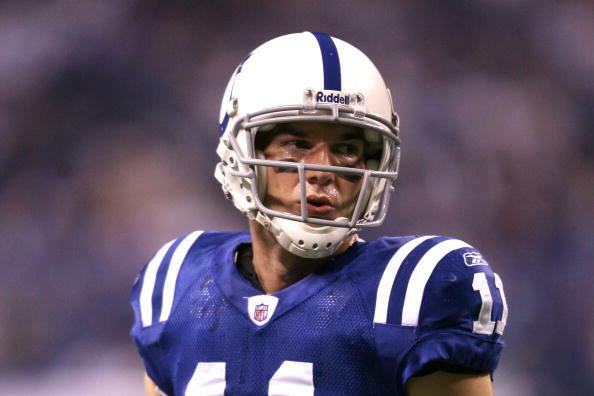 Former Indianapolis Colts wide receiver Anthony Gonzalez was declared the winner of the Ohio 16th congressional district, according to the Associated Press. Gonzalez attended Ohio State University and was a 1st-round pick of the Colts in 2007, catching 99 passes for 1,307 yards and seven touchdowns as a member of the team. Also, former Tennessee Titans linebacker Colin Allred spent four season with the team and he won the Texas 32nd congressional district as a Democratic challenger. Allred went undrafted, but still carved out a 5-year career, with 32 games played and 46 tackles.